Locks are involved in almost every area of modern life. From houses to cars to businesses, security is necessary to keep the things you value most safe and secure. This need for security also raises problems that will have to be fixed by somebody who is experienced with locks and keys. 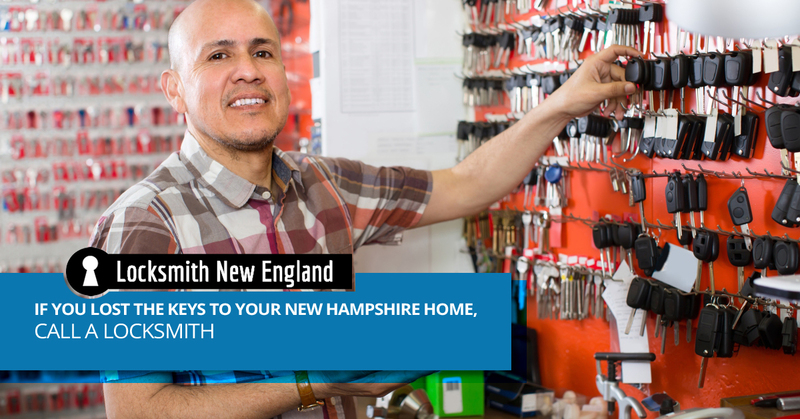 Say you lock yourself out of your New Hampshire house, you call a locksmith. 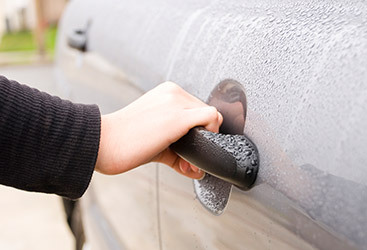 If you accidentally lock your key in the car, you will need to call Locksmith New England. If you lose the keys to your office, you had better call a locksmith right away. Getting locked out of your car can be infuriating and embarrassing, but everybody knows what to do in this situation. Calling a locksmith saves the day. Here are a few more reasons you may need to call a locksmith. Winter is just around the corner, which means we are headed into the cold months of the year. People rush to get their car doors open or the doors to their houses open as it is freezing outside and they are eager to get out of the cold and wind. In their haste, some people will break the key off in the lock, it happens. It’s a good thing you have a cell phone and the number of a good locksmith because you will be needing their service right away. Locks and keys are designed to last a long time, but not forever. Over time, a lock may become wiggly or loose and doesn’t perform as well as it should. Door locks that are old and don’t perform properly should be replaced as they pose a risk to your safety. The same holds true with keys, they get old and performance decreases. You might have a key that needs to be jiggled in the lock before it works. If this is true, you need to get that key replaced right away. If you have recently purchased a home or business, it’s a good idea to have all of the locks replaced. Even if you know the previous owners, you don’t know if contractors or other workers may have a set of keys. If anyone other than you has keys to your new home or business, the risk is yours. Locks have progressed over the years and technology has brought us some pretty incredible locks. 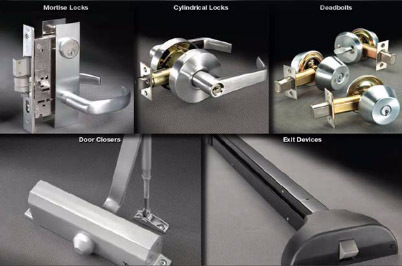 And while modern locks offer added security and ease of use, they can also break or malfunction. 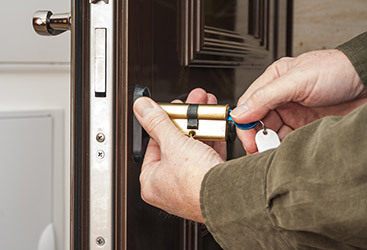 If you have a lock that doesn’t properly function, you need the help of a locksmith. We are willing to bet that almost everybody has lost or misplaced a key. And you might think it is no big deal, but there is a risk if somebody finds the key. You never know, you could have lost the key in the street in front of your house and the person who finds it might be tempted to use it. 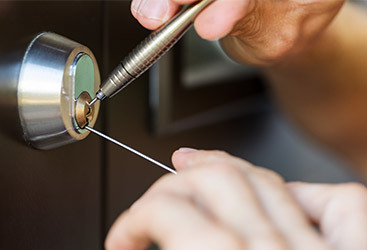 If you need the services of a qualified locksmith, give us a call.